Alison has over 20 years’ experience in representing local, national and international clients in all aspects of trade mark law and practice. Alison’s particular areas of expertise include handling domain name disputes and obtaining protection for unusual and/or unconventional trade marks, particularly in the area of artisan food and drink products. She acts for clients across a range of sectors including wearable technology, children’s products, insurance, perfumery and online platforms. Alison was an Examiner for IPREG for over ten years in respect of EUTM and International law, and has consequently been awarded the prestigious title of Fellow of the Chartered Institute of Trade Mark Attorneys. Alison entered the profession in 1996. She re-joined the UDL team in 2017 following 12 years as Partner at Graham Watt & Co. Prior to this, Alison was a member of our trade marks team for eight years. Alison is fluent in French and also speaks Spanish and German. Here’s our guide to protecting unusual trade marks, such as colours, shapes, patterns and smells. 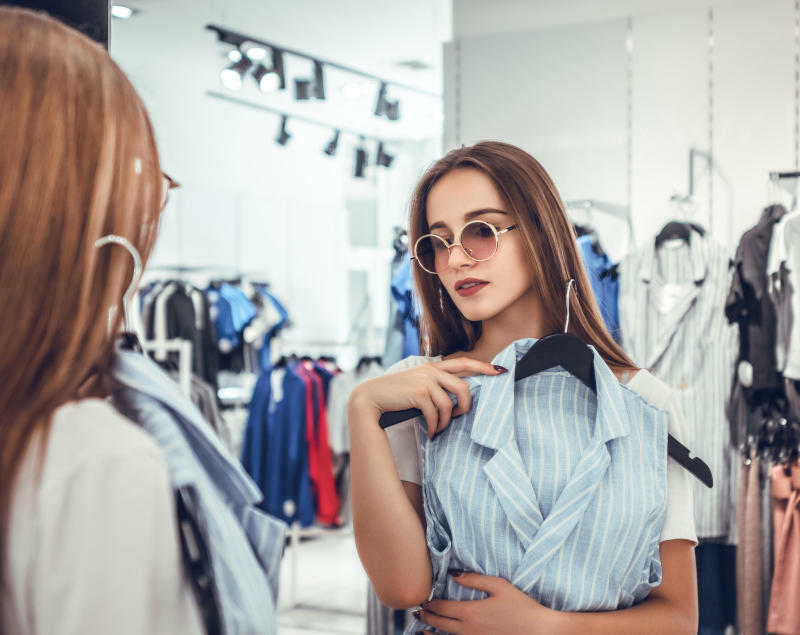 Can fashion brands survive the transition from sale to rental? Fashion's shifting from an ownership to a rental model — and brands must be prepared for the future. As the world moves beyond the 'no logo' trend, we ask — can brands be a force for positive change? Despite concern that obtaining a trade mark for the French word for ‘blackcurrant’ would be impossible, we persevered, proving that reputation is key. Shape marks are notoriously difficult to protect. 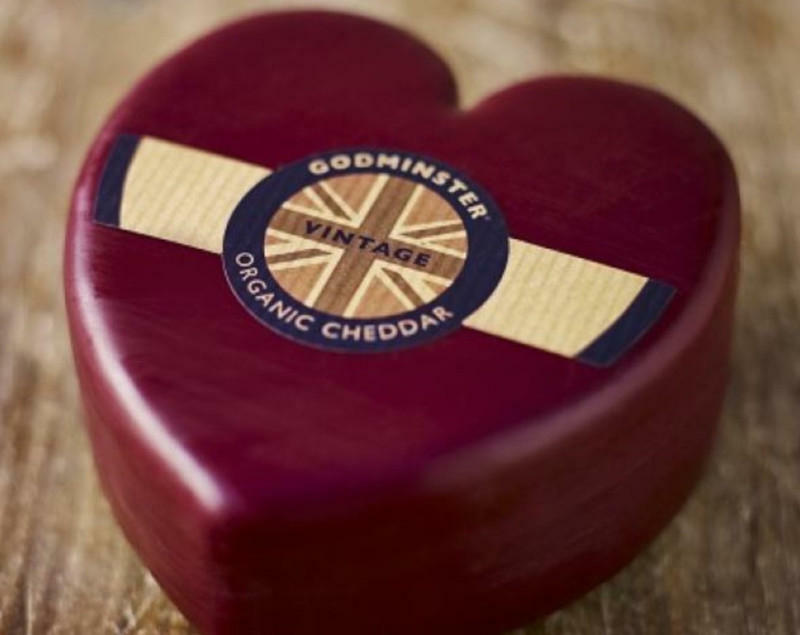 Find out how we secured a trade mark for one farm’s signature, heart-shaped cheese.